When it comes to Valentine’s day gifts, you can’t go wrong with flowers. 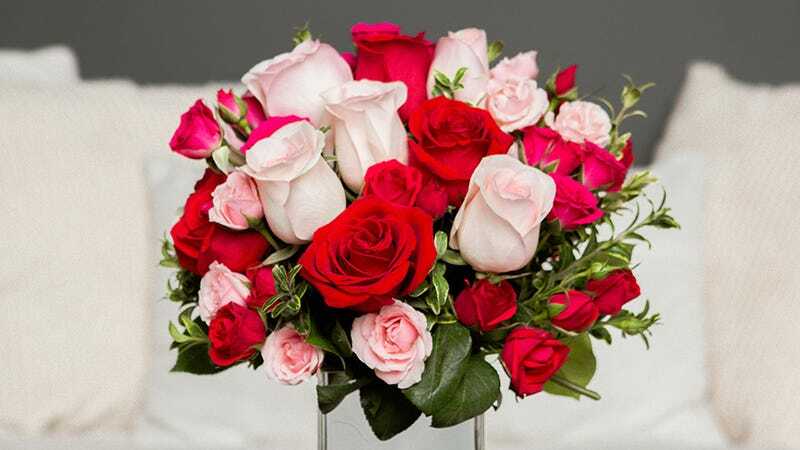 Teleflora offers hand-arranged bouquets from local florists throughout the US and Canada and fast, reliable delivery. Right now, you can get a $40 credit towards a bouquet of your choice through Citizen Goods for just $20. Full details here. Note: credit must be redeemed on Teleflora’s website.